Lockouts are a common problem for motorists. Whether you have a new or old, foreign or domestic automobile, we’re the only locksmith you need to call when you have a problem. No matter the year, make, or model automobile you have, our expert automotive locksmiths can unlock the doors, trunk, or ignition fast and have you on your way. We also repair, reprogram or copy transponder keys, car key fobs, or remote control keys. 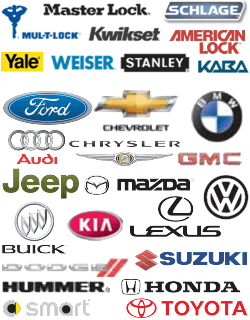 We can also install, replace, or repair any type of lock on your automobile. Don’t trust your automobile to amateurs. Call Sugar Land 24/7 Locksmith Pros. Each home is unique and has specific types of locking and security needs. We understand this and do a free assessment to help each customer decide what type of locks and locking systems are best for their home. Whether you have an apartment, a condo, or a single family or multi-family home, we can provide you with the right locks and security systems to protect your home and family. We can install, repair, or replace the locks on your doors and windows, cabinets, garage doors, mailboxes, security gates, or any other area you require. Simply give our residential locksmith a call. I work the 2nd shift and leave work very late in the evening. One night after work I got to my car and was locked out. I couldn’t find my keys and didn’t have a spare. I went on my cell phone and found Sugar Land Locksmith Pros and they arrived within minutes, their fast and friendly service got me on the road and home to bed quickly. I highly recommend them! I called Sugar Land Locksmith Pros to install an access control system for my business. The customer service was excellent. They took my information over the phone and a mobile technician came out and talked to me before he started any work. After the work was complete the cost was within the quoted amount and the quality of the work was outstanding. I highly recommend Sugar Land Locksmith pros. One night I came home from work and picking my children up to a home that had been burglarized. Immediately (after calling the police) I called Sugar Land Locksmith Pros to come and change the locks. They were at my home in under 30 minutes and did a full security audit including a quote before doing any work. Thank you Sugar Land Locksmith pros for giving my family piece of mind! Having the right locks on your business and keeping them in good working order is vital for the protection of your staff, customers, and assets. Our experienced technicians provide 24/7 commercial locksmith service so anytime of the day or night you have a problem with the locks, keys, or security systems on your business, they can be there in minutes and know exactly what to do to solve the problem. We can help to provide access control to your entire business or specific areas. We also install, repair, or replace the latest biometric, electronic, card controlled, or keypad locks. If you’re locked out of your home, automobile, or business at a dangerous time because of lost keys or broken locks, call us at Sugar Land Locksmith Pros. 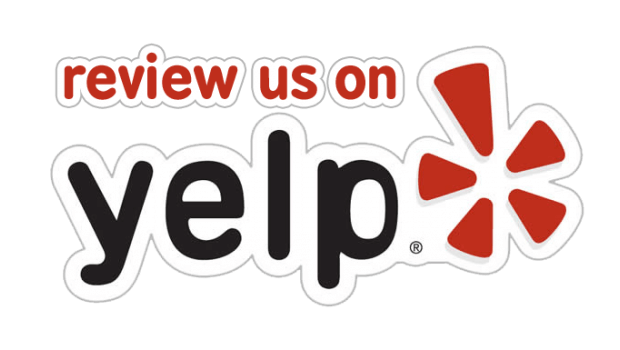 We’re the best locksmith in Sugar Land, TX. We offer 24/7 locksmith service, up front pricing and a 30 min response time guarantee. Plus each technician has 5+ years experience and knows Sugar Land, Texas well so they’ll get to you in a flash. 24/7 Full Service Mobile Sugar Land Locksmith for Home, Car, Business and Emergency Locksmith needs.